Duchy Holidays has passed a significant milestone after signing up its 150th property. The holiday lettings company now has a total of 155 properties on its books, following the addition of several new properties in the past few months. 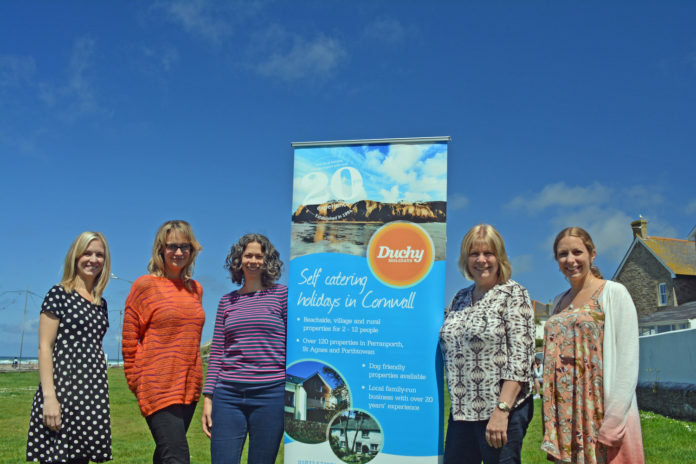 “The addition of our 150th property [Crowjy Kernewek in Bolingey] is an important milestone for us,” said Chelsea Johnson from Duchy Holidays.